Every year, J.D. 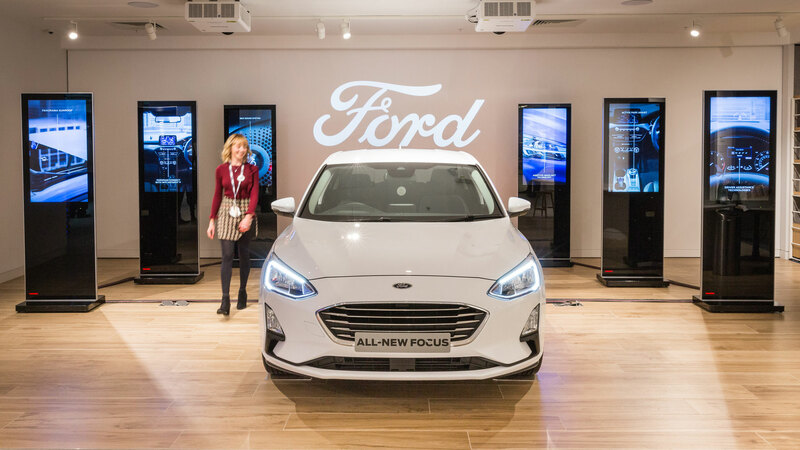 Power publishes its Customer Service Index Study, which measures customer satisfaction with their service experience at franchised dealers during the first three years of a car’s life. 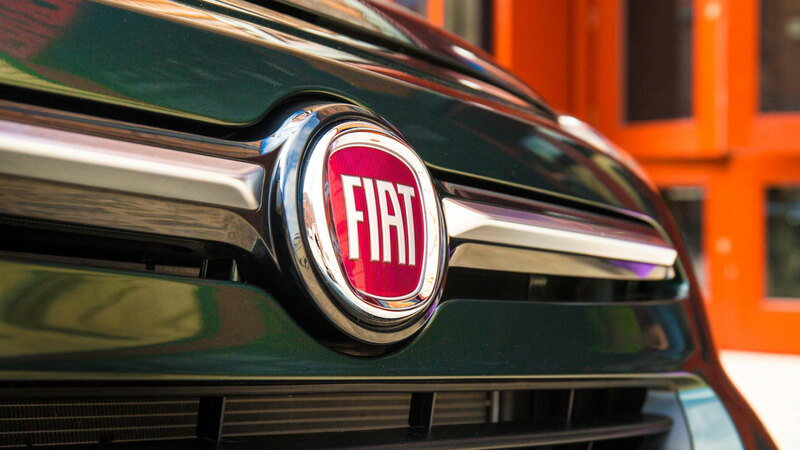 From a credible 13th out of 24 manufacturers in 2018, Fiat has slumped to 23rd out of 23 in 2019. The study measures customer satisfaction when they visit a franchised dealer for maintenance and repair work. Five measures are examined: service quality, service initiation, service advisor, vehicle pick-up and service facility. Last year, Kia finished fourth with a score of 808, so to find the South Korean company finishing second from bottom in 2019 is a big surprise. The average score across all of the volume brands is 786, which suggests Kia has some catching up to do. 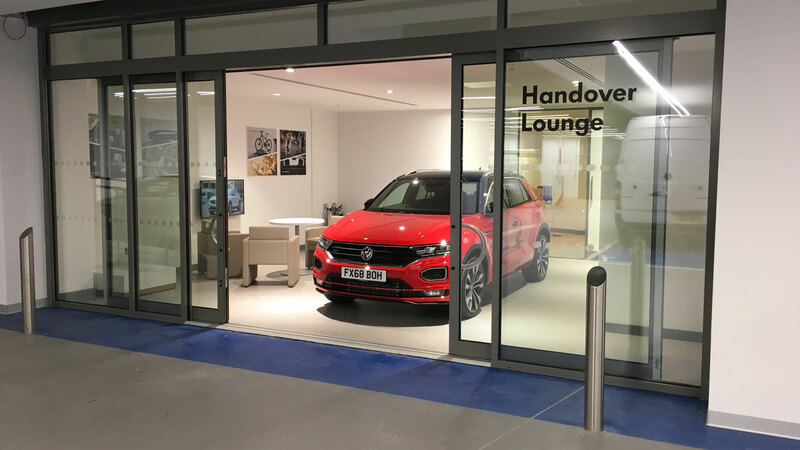 Having a seven-year warranty might be a great sales tool, but it’s up to the dealers to deliver a good aftersales experience. Is this result even worse than Kia’s? Volvo might have scored one more point than Kia, but in 2018 it finished joint fourth with the Korean company. A score of 776 places the Swedish company bottom of the five premium brands featured in the J.D. Power study. Volvo’s products might be worthy of awards, but on this showing, its dealers are a long way from scooping honours. According to J.D. Power, sizeable gaps exist between how customers prefer to schedule vehicle service appointments and receive service updates, and how dealers are actually scheduling and communicating with their customers. 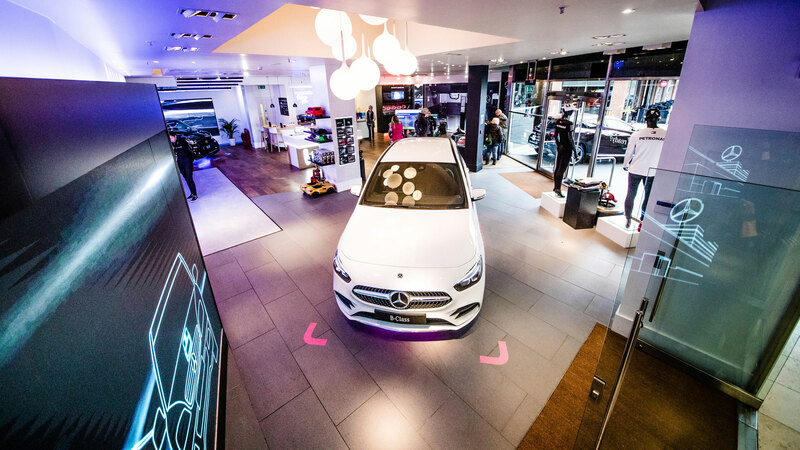 Dealers will need to close these technology gaps to increase revenue and improve customer satisfaction. Interestingly, satisfaction increases when dealer staff use a tablet, particularly during a service. Volkswagen finishes 20th with a score of 778. We were surprised to find Skoda languishing in 20th place in 2018, but 10 extra points and a jump to 18th would suggest Skoda is heading in the right direction. “Customers in younger generations are certainly affecting industry-wide behaviours when it comes to service experience expectations, and this will become more notable as they begin to represent a larger portion of the service business,” said Josh Halliburton, vice president and head of European operations at J.D. Power. “However, there is an increase in preference among those in all generations for text message updates. For example, in the five years this study has been conducted, there’s been an 8 percent increase in preference for this type of communication among Boomers, or customers born between 1946 and 1964. We expect text message updates will become the most preferred means of interaction among all generations within the next few years.” he continued. There are three brands tied in 15th place, including Vauxhall. 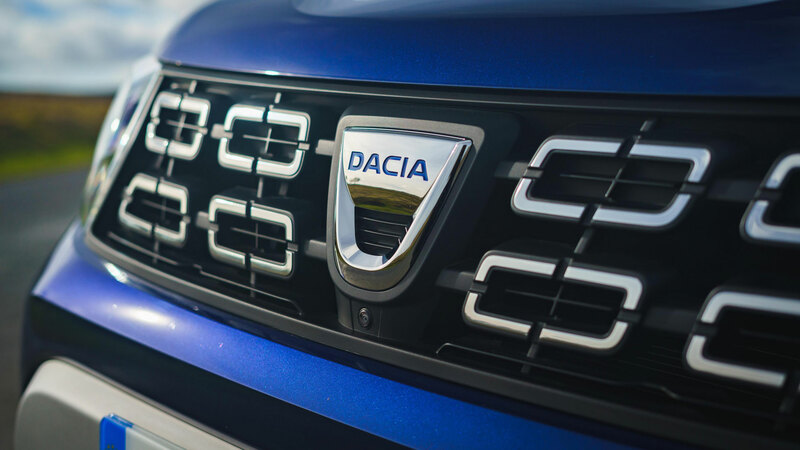 French ownership hasn’t had a positive impact on its dealers, with Vauxhall dropping four places in 2019 and scoring two points fewer than last year. This is also lower than the volume brand average of 786. Mazda remains locked in 15th place, so there’s still work to be done. According to a recent post on Jalopnik, the problem appears to be mirrored on the other side of the Atlantic. “Mazda seems to have a dealer network with an approach that seems allergic to actually landing customers,” it says. Ouch. This is far from a good result for MINI, not least because the company finished second overall in 2018. The 2019 UK Customer Service Index Study is based on data collected from 6,759 respondents who registered their new vehicle between November 2015 and January 2018. The study was fielded from November 2018 through to January 2019. Citroen has shot up the table in 2019, scoring 13 more points and moving from last place to 13th overall. Recent analysis by What Car? found that Citroen offered the biggest percentage discounts – with buyers saving an average 11.41 percent off the list price. Citroen dealers should expect increased footfall in 2019 as the brand celebrates its centenary year. 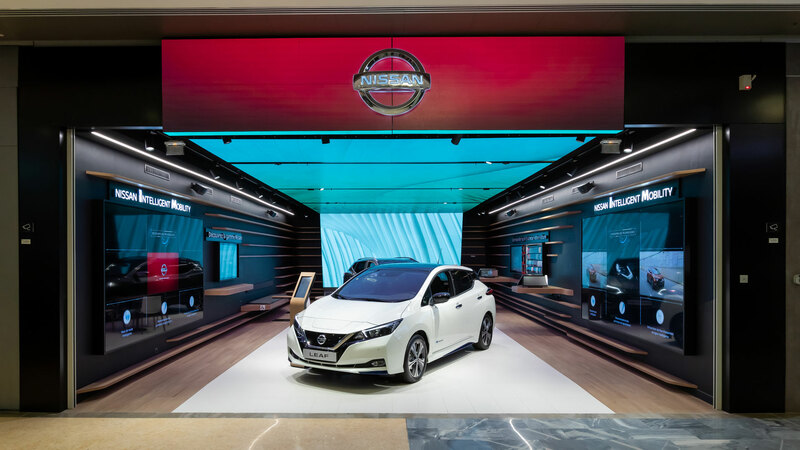 A place just outside the top ten is a little disappointing for a company that finished seventh in 2018, especially when the brand is heavily reliant on retail sales. On the plus side, a score of 788 is more than the volume brand average and better than the likes of Volvo, MINI and Skoda. Seat is a company on a roll, with a range of excellent SUVs and a new performance sub-brand in the form of Cupra. Its dealers are moving up a gear, with the company rising from 18th to tenth, scoring an extra 13 points in the process. Nice work. Ford is also on the up, jumping from 21st in 2018 and scoring 23 additional points. According to J.D. Power, factors that increase customer trust include: the vehicle was ready when promised, work was completed correctly the first time, the service advisor knew the vehicle’s history, and an explanation of the charges was provided. Peugeot is the top ranked French company, up from 19th in 2018 to ninth in 2019. 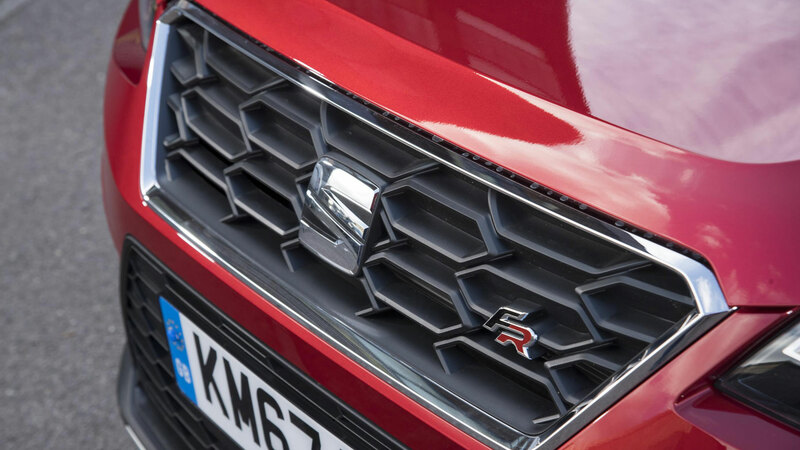 The company registered a 3.75 percent growth in March, in a UK new car market down 1.85 percent for the year. 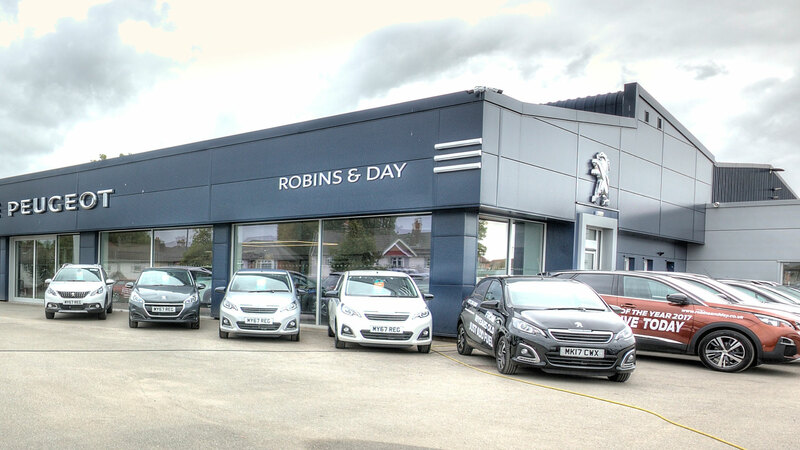 David Peel, Peugeot UK managing director, said: “Three years ago we began restructuring and resizing our dealer network to ensure that all of our network providers are profitable and motivated.” The strategy appears to be paying off. 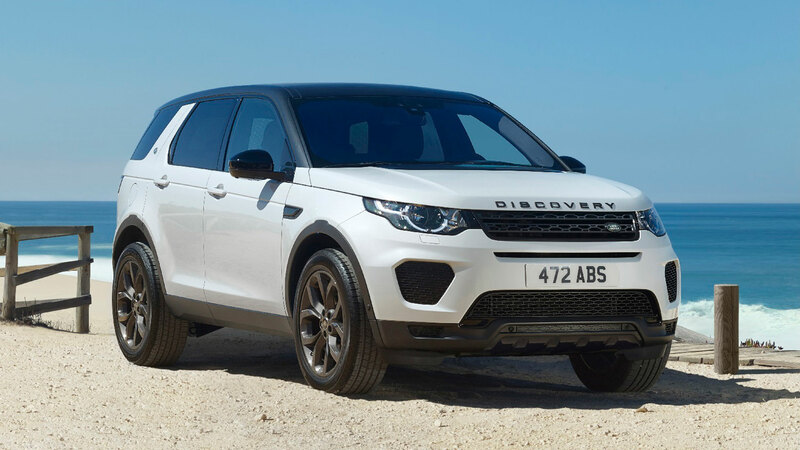 Land Rover topped the table in 2018, so this has to go down as a bad result for the premium off-road brand. Worse still, the premium brand average is 800 out of 1,000, which means Land Rover is a little way off the pace. From 15th in 2018 to joint fifth in 2019 – this is an excellent result for Hyundai, especially when you take into account Kia’s lowly finish. 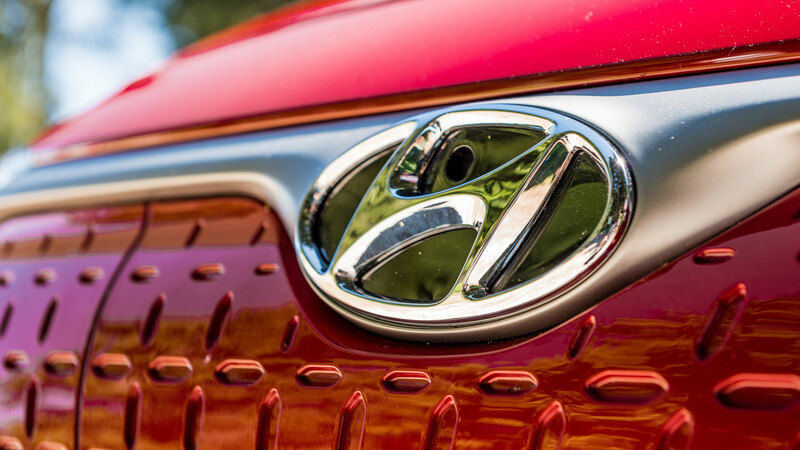 This ranks Hyundai joint third on the list of volume manufacturers. 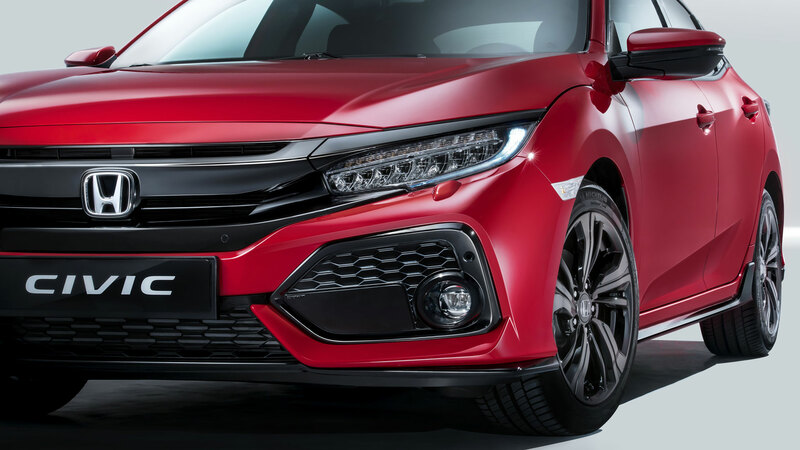 It’s another strong finish for Honda, although a score of 798 is a significant drop from the excellent haul of 815 points in 2018. If one vehicle could sum up ‘car reliability’, it would be the Honda Jazz. 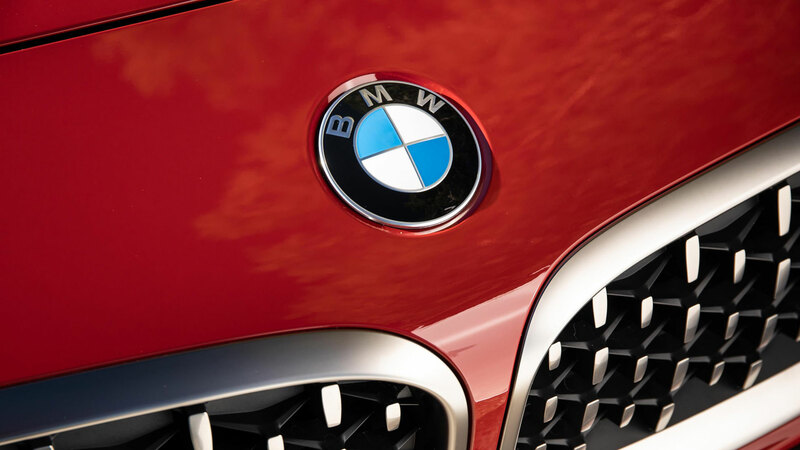 BMW finishes fifth overall, but a score of 798 puts it just shy of the premium brand average of 800. Companies missing from the J.D. Power survey include Lexus, Alfa Romeo and Jeep. Curiously, Jaguar is another absentee, which is a surprise given its strong performance in 2018. 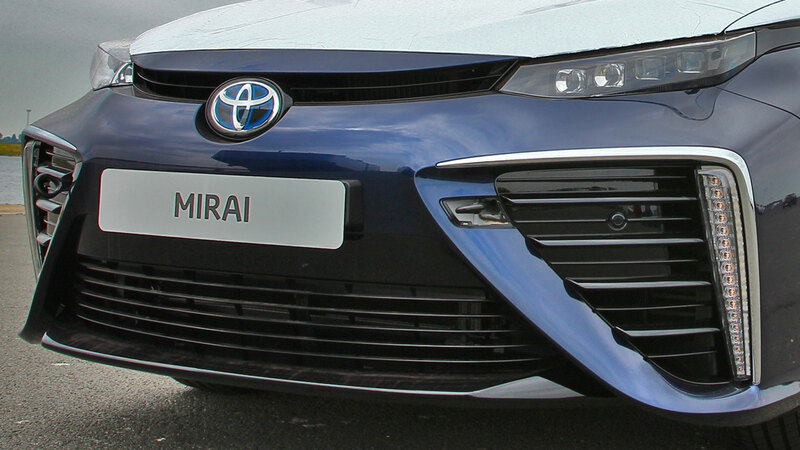 Toyota finishes second on the list of volume manufacturers and fourth overall. We were surprised to find Toyota down in 14th place in 2018, but this year’s finish is more representative of what we’d expect from the Japanese company. Hats off to Mercedes-Benz, which manages to beat its rival from Bavaria. No company offers more SUVs than Mercedes, and the company will unveil new versions of the GLC Coupe and GLS at the 2019 New York Auto Show. 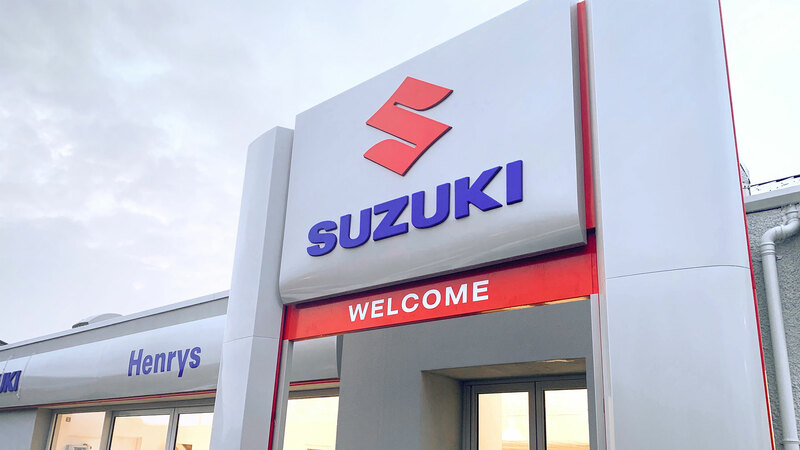 Suzuki ranks highest among the volume brands, with a score of 813 – a 22-point improvement from 2018. 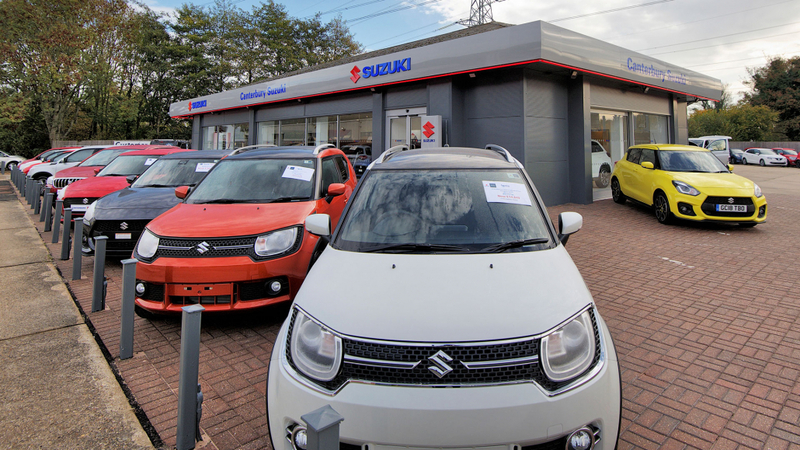 This is a tremendous result for Suzuki, which offers a range of likeable and, at times, quirky new cars, including the Jimny and Ignis. Audi finished seventh in 2018. This year, a 23-point improvement sees it top the table, as its dealers pull out all the stops to put on a good show. 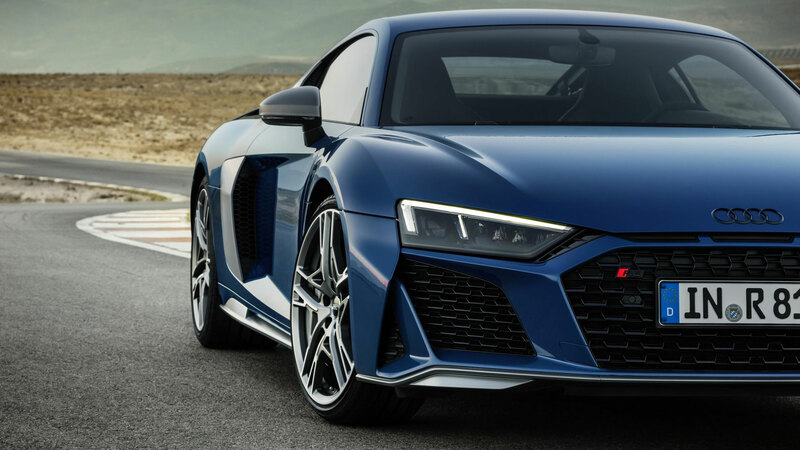 At the end of last year, Audi UK announced that it was implementing a new leadership and change management programme across its dealer network, designed by Alliance Manchester Business School.